This might be a question many of you have asked throughout the course of your life. It’s easy to look at Jesus and all that he went through asking, was this really necessary. Did God really need to send Jesus to be ridiculed, shamed, and eventually persecuted? This week in worship we are reading from Luke 2, which is the birth narrative of Christ. In this passage, we are reminded that God CHOSE to reveal God’s self through the birth of a baby, Jesus. Whether or not God needed Jesus is not really ours to ask, but the biggest truth I gain from this text is that God CHOSE to reveal God’s self through becoming a human just like you and me. 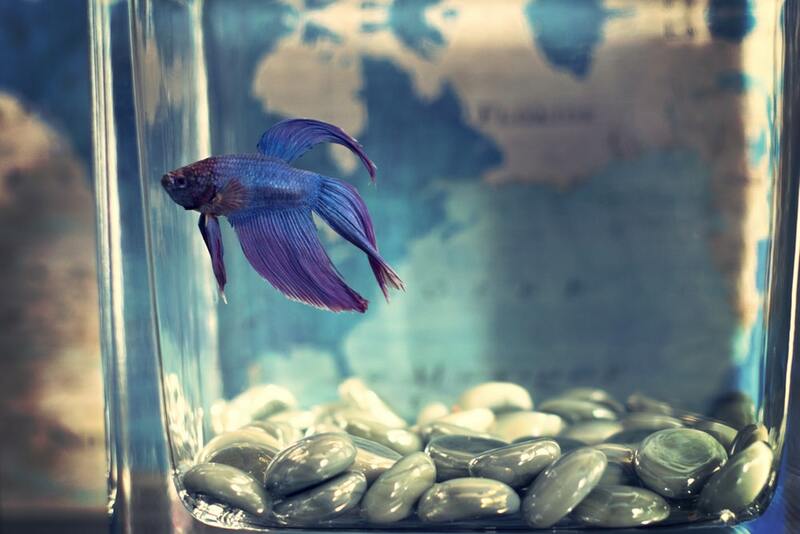 In the book, The Jesus I Never Knew, Philip Yancey tells about his revelation of God through having a fish tank. He would feed the fish three times a day, would clean the tank often, and run chemicals in it simply to care for the fish. What Philip realized is that the fish would hide from him anytime he approached the tank. No matter how much he tried to communicate that he was simply trying to help them, they would never understand. He eventually realized that the only way they would understand him would be for him to become a fish just like them. As a human, he was simply too big to wrap their minds around. Likewise, I see ourselves in the same situation. No matter how much we try to understand why God does what God does, the truth of the matter is we will never fully comprehend. However, that is why God CHOSE to become incarnate. In the birth of Christ, God chose to reveal God’s self to us by becoming like us, to experience life, pain, joy, and death. God knew this was the only we could possibly come to know God. This week, I pray that we all find joy in the fact that God cares so much about us that God chooses daily to continue revealing God’s self to us in a way that we can understand. While it may not be the Christmas season yet, the promise and revelation of Christmas stands true today and every day. I look forward to seeing you each on Sunday in worship!